A fast-rising star, an internationally renowned veteran, a young lion...not a bad start to another week of jazz in the Twin Cities. Add to that a significant up-turn in our weather and Joy Spring is in the air! Friday, March 7. 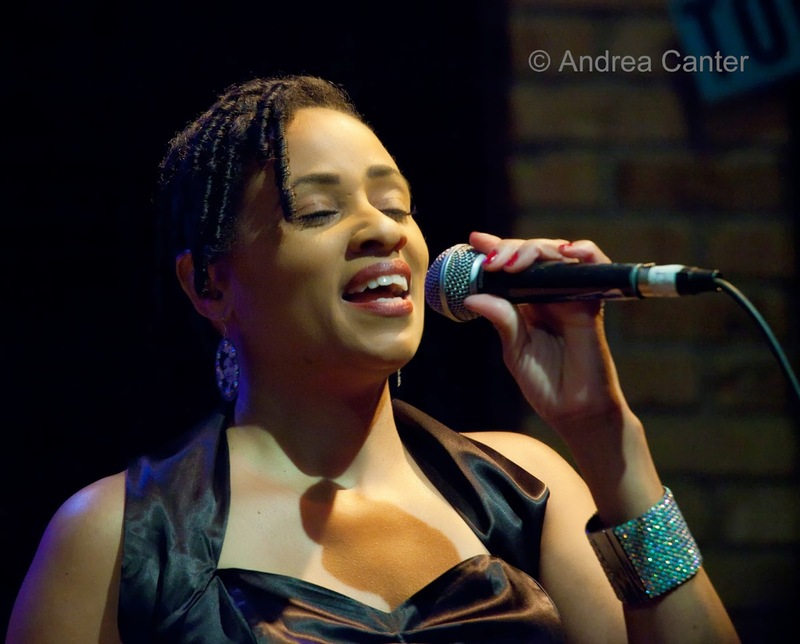 Parma continues its Friday night vocal jazz series with one of the area's favorites, Charmin Michelle. She'll have a bit more room than her Fireside Pizza gigs, and the menu gives you more options, but you still can count on a wide repertoire of standards, ballads, sambas and more as she performs with Mark Asche and Bruce Heine. 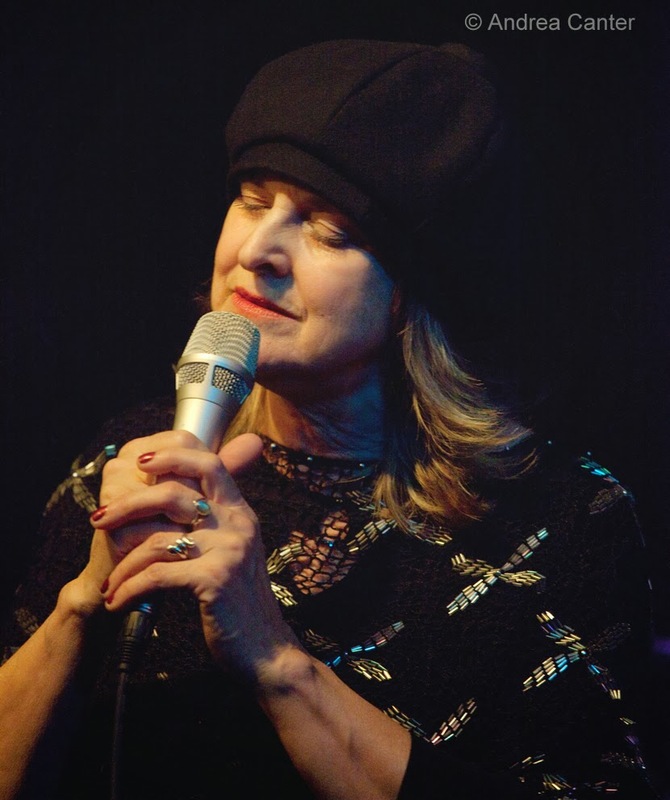 Another suburban option -- sophisticated chanteuse Joyce Lyons brings swing to Delano and the Three Crows Cafe, in the mighty fine company of Phil Aaron and Graydon Peterson. At Jazz Central, it's a special trumpet blast hosted by Harrelson Trumpets. Owner Jason Harrelson is flying in from Denver to perform with Harrelson friends and clients for one night only! This evening will feature performances by Jason Harrelson, Christine Palmer, Mark Bobnick, Todd Tanji, Leighton Tuenge and Greg Zent. Saturday, March 8. Jazz at Studio Z continues to bring top-notch music to an intimate, serious listening space in Lowertown, and tonight things will explode as Weather Report alum Eric Kamau Gravatt takes the stage with his Source Code ensemble-- young hot-shot trumpeter Solomon Parham mixing it up with veterans Dave Graf (trombone) and Ron Evaniuk (bass). 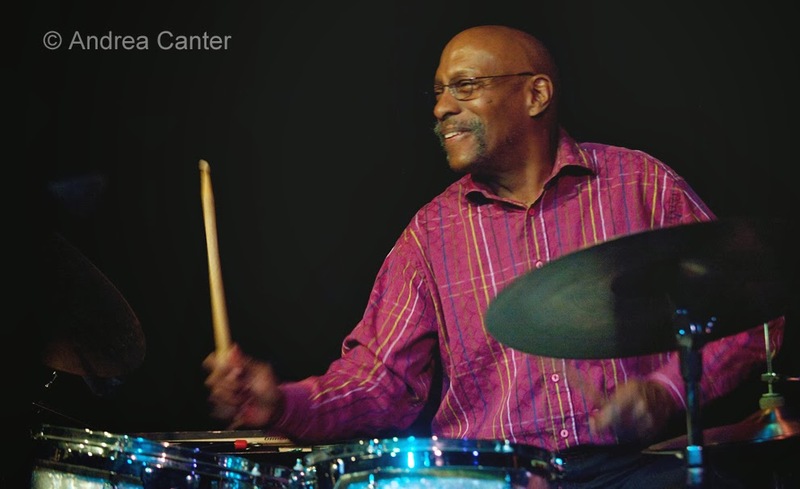 And of course there's Gravatt on drums, the role he's played with McCoy Tyner off and on for decades. The band leads an informal workshop at 6 pm, sharing their muses and approaches to their instruments; the performance begins at 7. 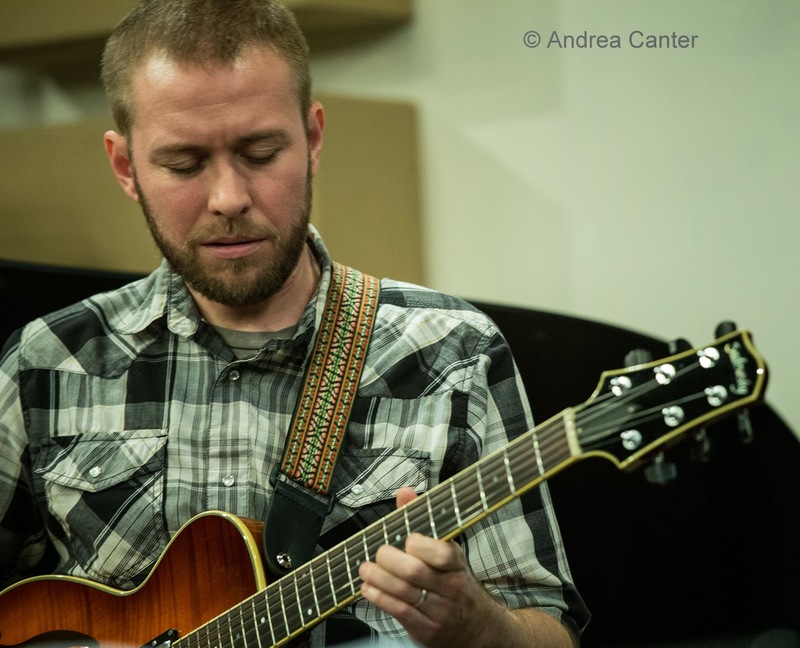 While curator Zacc Harris's series goes on at Studio Z, guitarist Zacc Harris is on the stage with fellow explorer Chris Bates for a few hours of dinner-time jazz at the Icehouse. String magic will make it all work out! And speaking of magic, accomplished pianist/accordionist Steven Hobert performs on a rare Saturday night at Jazz Central, part of his Midwest Solo Piano tour. If you are into Brazilian music, don't miss the annual Carnaval Brasileiro held Saturday afternoon and evening at the Muse Event Center. For over ten years, guitarist/vocalist Robert Everest and his ten-piece group Beira Mar Brasil have hosted this event, which features special guest, Brazilian singer and samba dancer extraordinaire, Dandara Odara, in her eighth straight appearance in Carnaval Brasileiro. Other highlights include samba dancers, two percussion ensembles and a Brazilian martial arts group. Sunday, March 9. 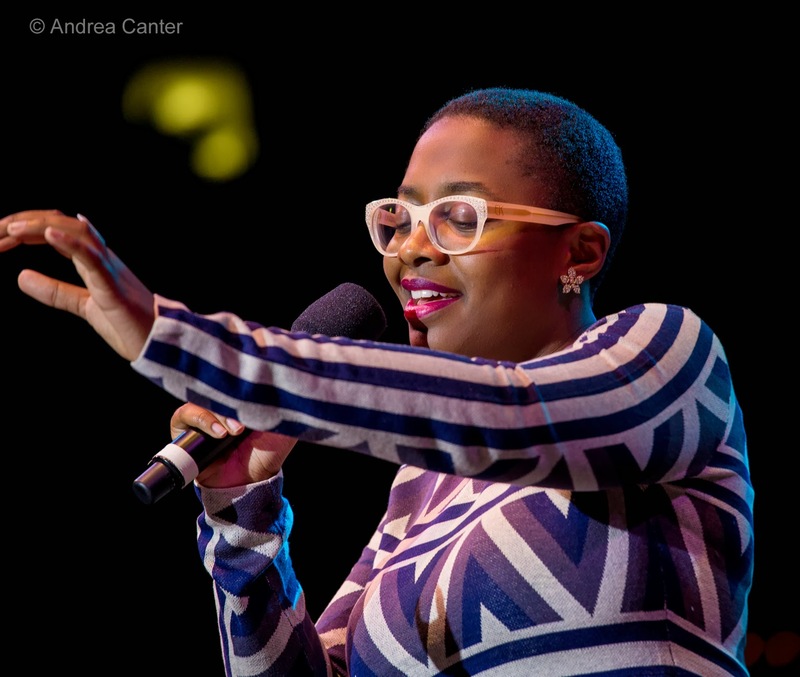 The Dakota hosts the Twin Cities debut of vocalist Cecile McLorin Salvant in what might be the most anticipated jazz gig of 2014. From obscurity at the time she won the 2010 Thelonious Monk International Vocal Competition at age 20 to her current status as a Grammy nominee and Jazz Times Critics Poll winner (New Artist, Female Vocalist), Salvant's status is rising faster than a rocket launch and with promise of much more significant contributions and longevity. 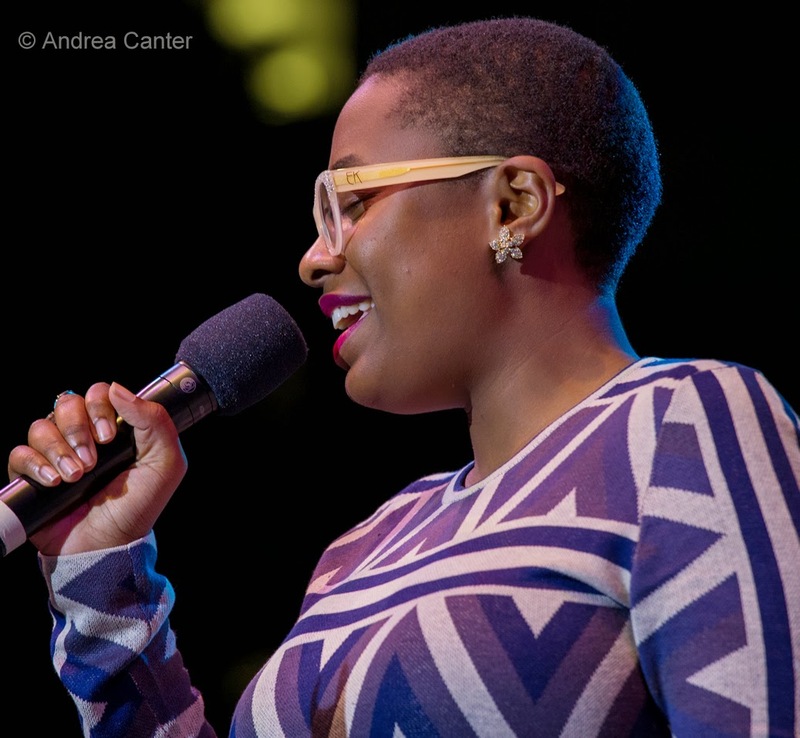 She knows her roots inside out, from Bessie Smith to Betty Carter, yet she is not an imitator --this is the real deal. She's performing in front of a piano trio with Adam Birnbaum, Paul Sikivie and Quincy Davis. Monday, March 10. Flash back a few years and a young UW-Eau Claire saxophonist named Tyler Anderson brought a student quartet to the Artists Quarter for the Young Artists Showcase. Next he released an album with his band, The Coriolis Effect, with original compositions that belied his youth. After graduation he found his way to North Carolina where he studied for a year with Branford Marsalis. And now he's back home making waves in the local jazz community. Tonight he's in the spotlight as the Monday "Featured Artist" at Jazz Central, with Tanner Taylor, Graydon Peterson and Mac Santiago. Tuesday, March 11. 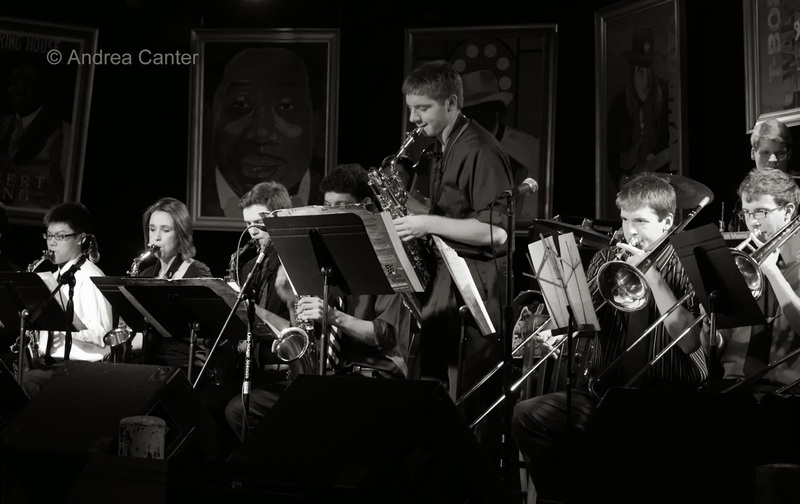 Big Band night at Jazz Central features the long-running Cedar Ave Big Band tonight. Led by Steve Devich, this is one of the busiest in the Twin Cities. They sport a big dance library as well as a full jazz book. Might be hard to dance at Jazz Central but there is always the pool table. Wednesday, March 12. 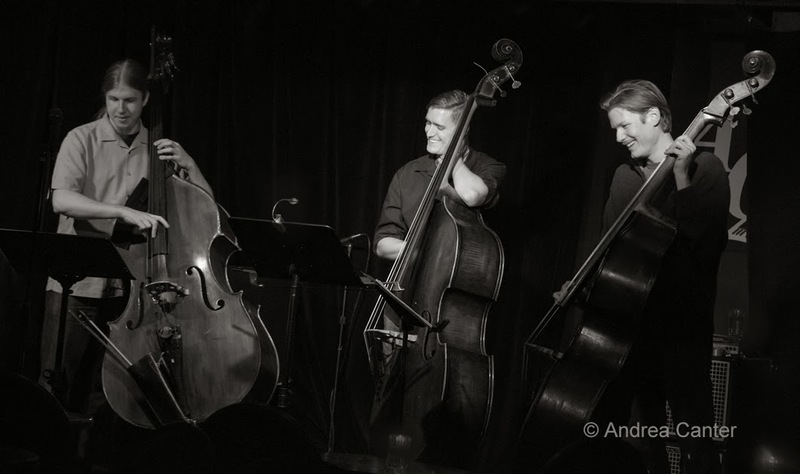 One of the coolest trios you will ever heard -- Mountain King, born at the Artists Quarter a year ago, brings to Jazz Central three acoustic bassists, and that's all! 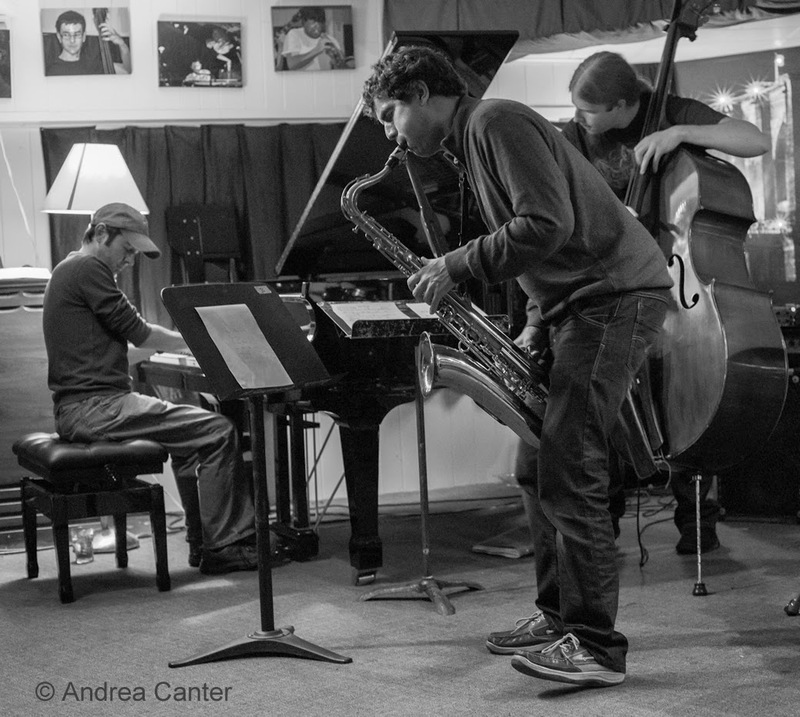 Brian Courage, Jeremy Boettcher and Graydon Peterson need no further augmentation to swing or work their way through original compositions and arrangements. When they play, folks actually do listen to the bass solos! More family fare despite the title, “Boozy Ballads and Temperance Tunes” features singer Lee Engele and friends (Jon DeVaal and Steve Pikal) at the Maplewood Library. The group will illustrate the divide between the rollicking songs traditionally sung at pubs and bars and the songs written for the temperance movement, which were often sung as temperance boosters and appealed to patriotism and family feeling. Thursday, March 13. Postponed due to one of our (many) bad winter driving nights, Dorothy Doring is back on the schedule at Jazz Central for Vocal Night, and brings her recent recording partner along-- pianist Phil Mattson. We can expect to hear some of the gems from their CD of Ellington and Strayhorn tunes. (And for fans of Vanessa's tacos at the AQ, note that Vanessa is carrying on catering at Jazz Central --tacos and other delights.) Across town at the Amsterdam Bar, the Jack Brass Band continues celebrating Mardi Gras as only they can!